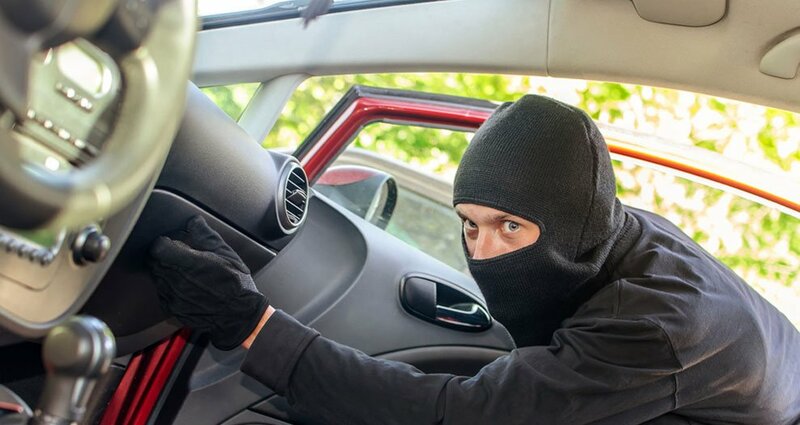 CAR THEFT OCCURS EVERY 30 SECONDS ! STRIKE BACK WITH A COBRA ! Why you need a Cobra Car Alarm System? 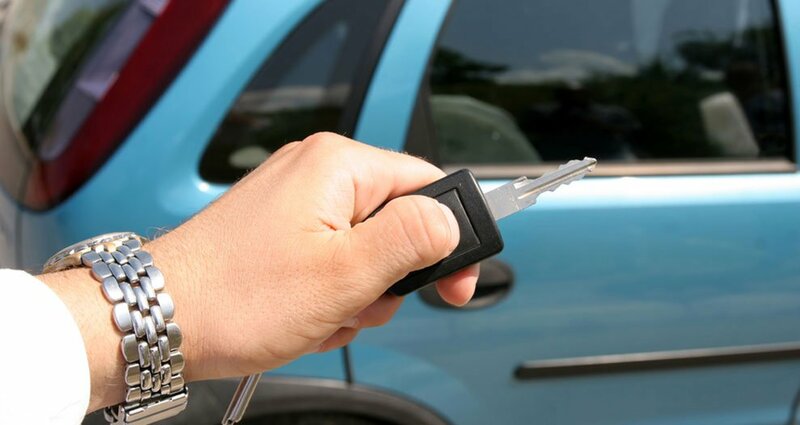 You car is usually your most or second most valuable asset. It is though, your most vulnerable asset as it is parked in shopping centres, railway stations and often in dark secluded streets. Often with irreplaceable personal possessions such as children's photos, work on a laptop, etc. and these sort of items are not covered by insurance. 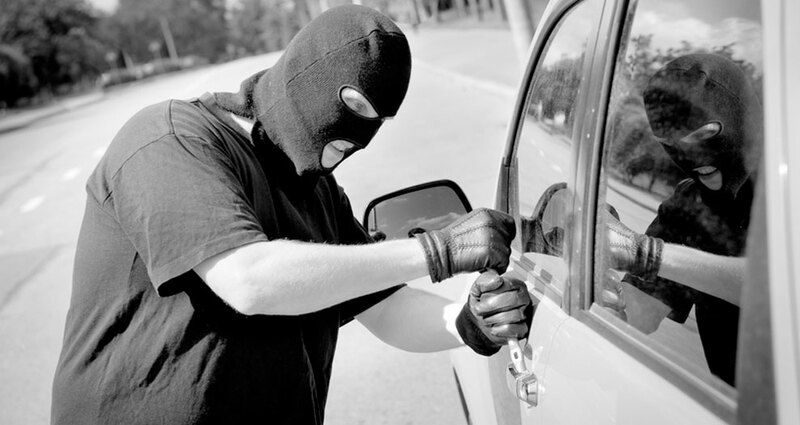 Stealing from cars is three times greater than car theft. Sure the cars insured you may say until it happens then your faced with a big excess, loss of no claim bonus and in most cases the car is off the road for weeks sometimes months waiting for parts. Upgrade Alarm - If you have factory remote control, we will upgrade it to a full alarm system. AutoPage SMS Boat Alarm -Marine Security System With 2-way GSM Communication Via SMS Messaging. Level Reference Sensors - Cobra Level Monitor to detect vehicles being towed.